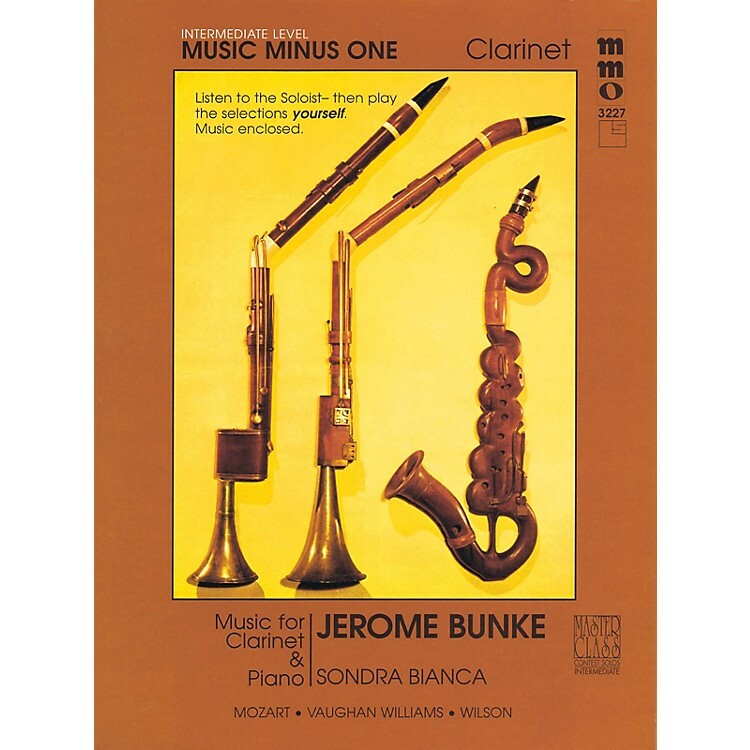 Performed by Stanley Drucker, clarinet Accompaniment: Sondra Bianca, piano In this third volume of intermediate repertoire for clarinet with piano accompaniment, Stanley Drucker of the New York Philharmonic prepares you for the steps toward advanced-level playing. A must-have for all clarinetists moving toward the challenging orchestral repertoire which is part of every first-chair clarinetist's musical world. Includes a high-quality printed music score annotated with performance suggestions and a compact disc with complete versions (with soloist) followed by piano accompaniments to each piece, minus the soloist.